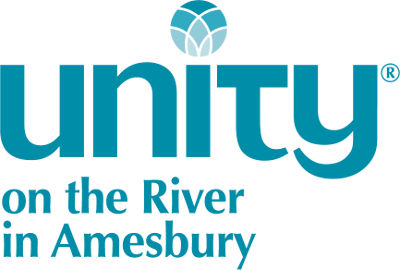 Unity welcomes back guest speaker Rev. Paulette Pipe! Rev. 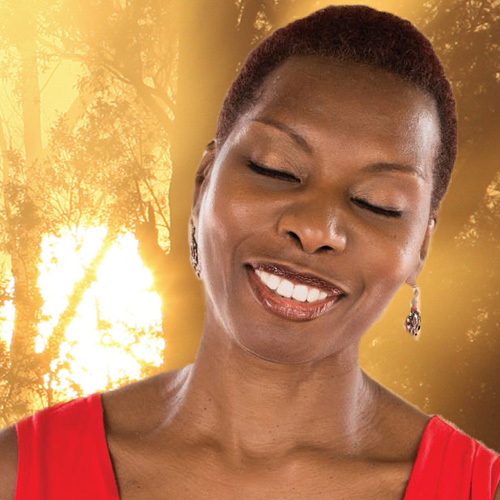 Paulette Pipe is dedicated to prayer and meditation which inspired her pioneering Touching the Stillness Ministries, a prayer and meditation ministry. You can listen to Paulette on Touching the Stillness,a lively and popular prayer and meditation radio program on Unity Online Radio that airs live on Tuesdays. Born and raised in the UK, Paulette is the former spiritual director of the United Kingdom (UK) Unity headquarters and former manager of the retreats department at Unity Village, Mo. Rev Paulette is a writer and sought-after speaker who leads prayer-based retreats, workshops, and Sunday worship services in the United States and abroad. She holds a BA in Ministerial Studies.